. I can’t believe they deconfimed shadow in favor of a plant. They could maybe add him later as DLC and as such disable his trophy. Or something like that. 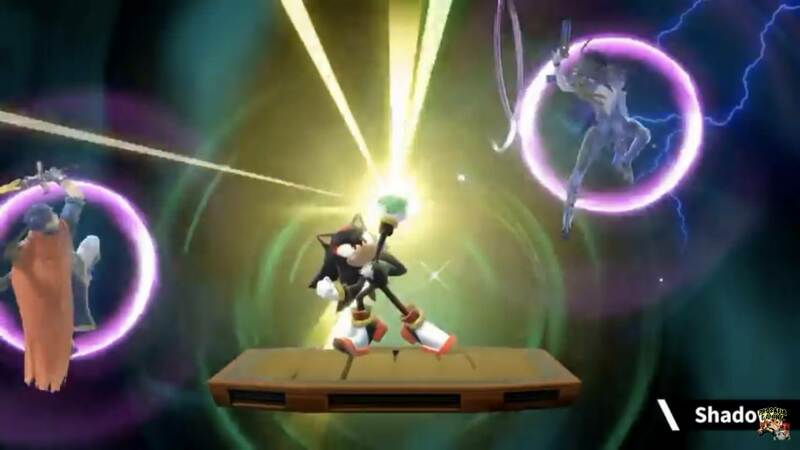 The final Smash direct is on Thursday, hopefully Shadow gets in, what characters do you guys hope make it in ? A certain blue clad, possessed doll who hasn't seen the light of day in quite some time. Melee fans are never satisfied. 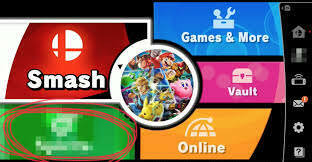 Ok, your Smash art for the most recent CC was really nice! You should do some more Smash Art! Creeper da Snek and Blue_M4ge like this. Thank you, I plan to do more pixel art in general. Sir AFK and GodHimself like this. Were you the guy in Teeria Legends? What guy are you talking about? I only play console terraria, I’ve never been on a terraria server.